Liza, open to Enrique working with other actresses? "We're actors so dapat professional..."
Liza Soberano has no fears, especially when it comes to Enrique Gil. The "Alone/Together" stars sat down for an interview on "Gandang Gabi Vice" last Sunday, February 2, and beyond the big headlines of them finally admitting they have been "together for more than 2 years" and that they celebrate their anniversary every October, here's a little something-something: Liza is ready to watch Enrique on the big screen with another actress. The actress confidently enthused, "Well, we're actors so dapat professional naman. I'm open to the thought of him working with other women but as a love team talaga, parang hindi love team. Pero pwede siyang [mag-trabaho with others]." As for kissing scenes, however, Liza said, "Okay lang, pikit-mata na lang." But calm your LizQuen hearts as "separating" is still quite a long way off. For now, we have Antoinette Jadaone's much-anticipated romantic drama "Alone/Together" to look forward to. 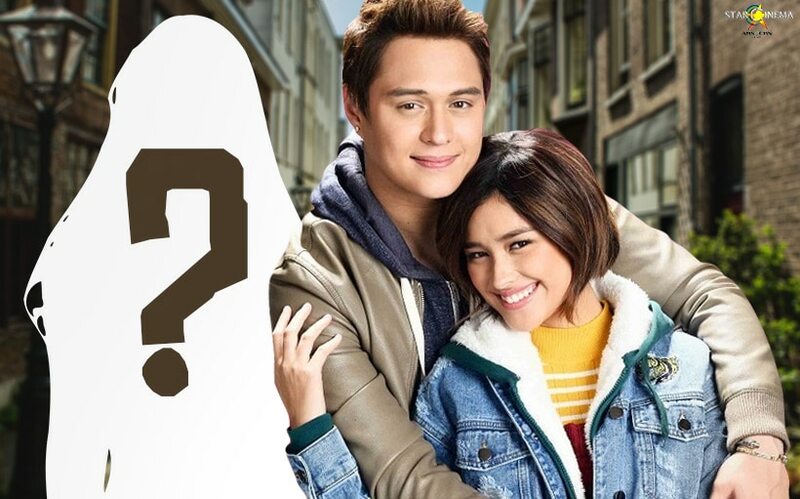 Produced by ABS-CBN Films, Black Sheep, "Alone/Together" will mark Liza and Enrique's return to the big screen after Cathy Garcia-Molina's blockbuster hit "My Ex and Whys" which was released back in February 2017. It will hit cinemas this February 13. Does the universe approve of LizQuen’s romance? Liza, Julia, Janella: Who has caused the most heart attacks?